MOSCOW, May 25. /TASS/. Russia has not provided a single new missile for the Buk air defense systems in Ukraine since the breakup of the Soviet Union, the Russian Defense Ministry said in an official statement on Friday. "Since the moment the Soviet Union ceased to exist in 1991 and the split of the military equipment that followed, Ukraine, which then obtained about 20 Buk battalions, has not received a single new air defense missile," the statement runs. The Joint Investigation Team (JIT) formed by Australia, Belgium, Malaysia, the Netherlands and Ukraine on May 24 published an interim report of its probe into the MH17 disaster over Ukraine in 2014. 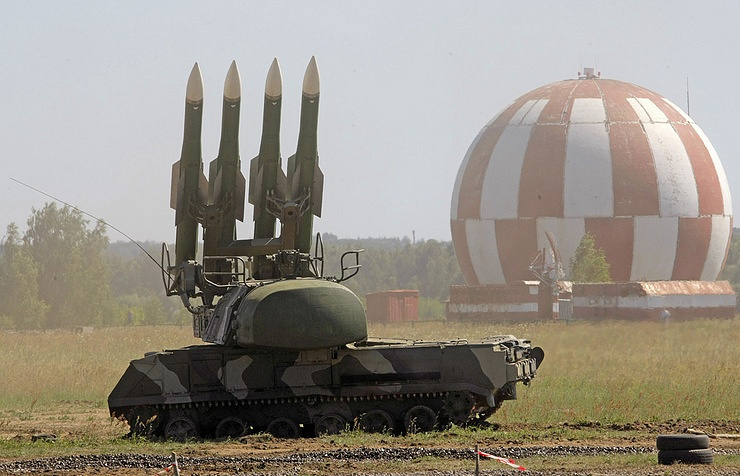 The investigators claim that the launcher that fired the missile might have been brought from Russia’s 53rd air defense brigade stationed near Kursk. The Russian Defense Ministry dismissed all JIT charges to this effect, saying that not a single air defense system of the Russian armed forces had ever crossed the Russian-Ukrainian border. It also stated that exhaustive evidence had been provided to the Dutch authorities concerned to unequivocally prove Ukraine’s Buk crews were responsible for shooting down the passenger plane. 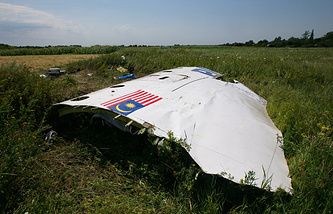 A Boeing-777 of Malaysian Airlines (Flight MH17 from Amsterdam to Kuala Lumpur) was shot down over the east of the Donetsk Region on July 17, 2014. Citizens of ten countries - 283 passengers and 15 crew - died in the disaster.